Get 40% discount for CADnotes e-book: AutoCAD Block Best Practices and Document Management With AutoCAD Sheet Set. This offer will expire soon! Do you have some questions you want to ask related to Autodesk products? Today Autodesk have “Autodesk Answer Day”. You can ask your questions in Autodesk forums, and Autodesk experts will answer it live. Autodesk offers limited time to trade-in your old perpetual licenses to a subscription model. You can get three years license for one year price. This offer is valid until April 22, 2016. 12 settings I’ve changed in AutoCAD 2015 already! We all have our own preference in AutoCAD. Paul Munford shares his preferred settings after he installed AutoCAD 2015. You might learn something new to increase your productivity! Last week Autodesk announced that they will stop selling their product as perpetual license. This will start immediately on Feb 1, 2016. 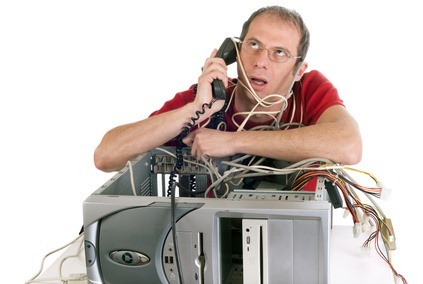 How can this affect your business? Here we shows you our popular articles on CADnotes in 2014. We have AutoCAD, Inventor and Revit articles listed here. What’s your favorite? Autodesk has released hotfix to fix AutoCAD issue with Bing map not downloading, when you use Geolocation tool. Revit 2015 contents library takes forever when you install Revit. Or it’s probably not available. This is why and the workaround to install it. 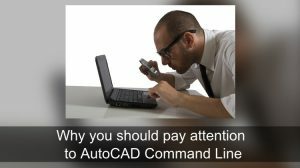 AutoCAD Command Line is an essential feature in AutoCAD. It does not just allow you to work faster, but you can find some gems there!